Jimmy Fallon paid tribute to Prince on “The Tonight Show” Monday by telling a hilarious story of the time the music legend challenged him to a game of ping pong. Fallon and The Roots bandleader Questlove told the story of how Prince decided to challenge the late night host just after Fallon’s wife had given birth to their daughter. Fallon had to decline the invitation the first time, as any good husband and father would. But you can only refuse the Purple One for so long. Prince’s team texted Fallon the very next night and said that Prince was waiting for him at a ping pong club in New York. “I’m at dinner and I say, ‘I gotta go. Prince just challenged me to a game of ping pong,'” Fallon said. So he went to the club to find Prince waiting for him. And the rest, as they say, is history. 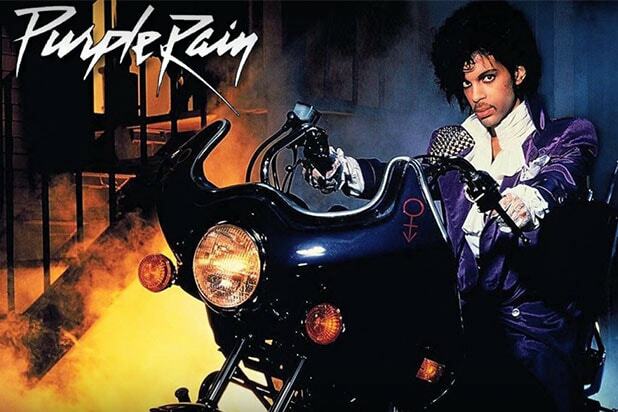 Prince, the music legend behind hits like “Raspberry Beret,” “Purple Rain,” and “Little Red Corvette,” was found dead last week at his Paisley Park compound in Minnesota. While the coroner is working to determine the cause of death, it is known that Prince was briefly hospitalized in Moline, Illinois, the previous week while returning from a concert in Atlanta.